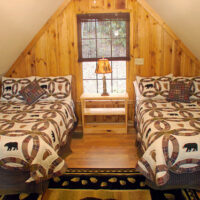 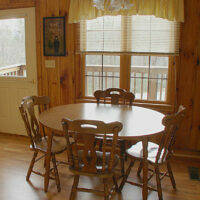 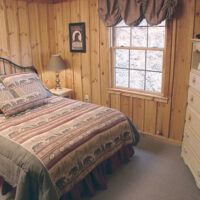 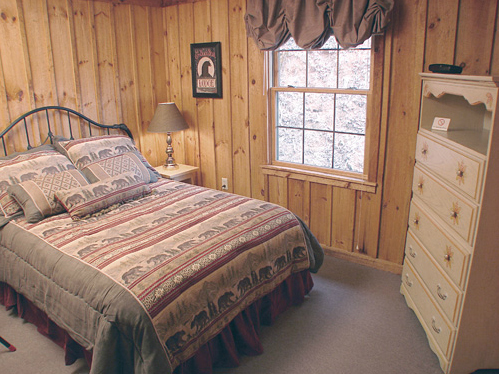 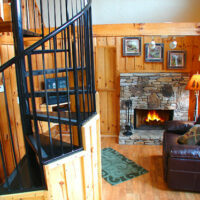 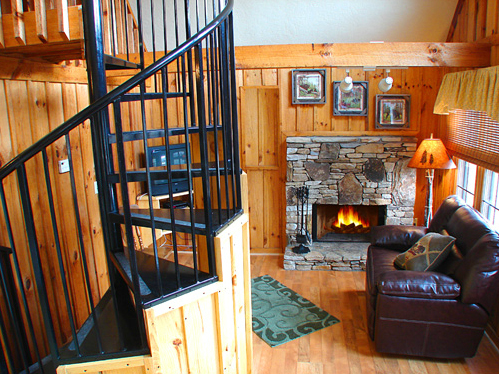 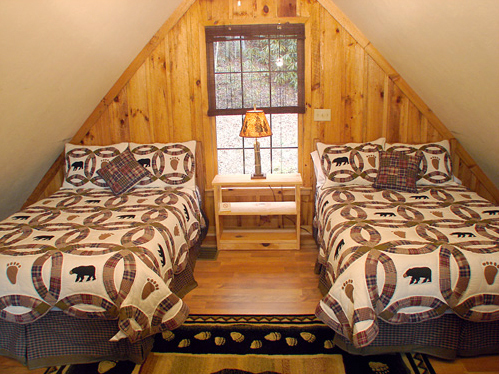 Our Family can sleep up to six, two of our family cabins are connected by an outdoor deck/patio. 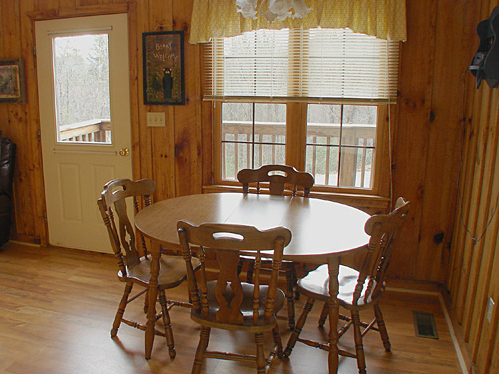 Perfect for a family get together! 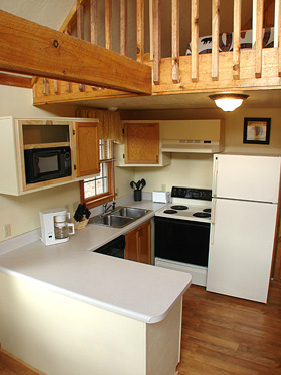 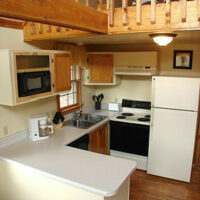 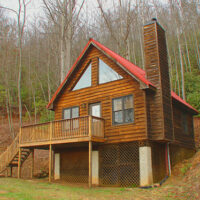 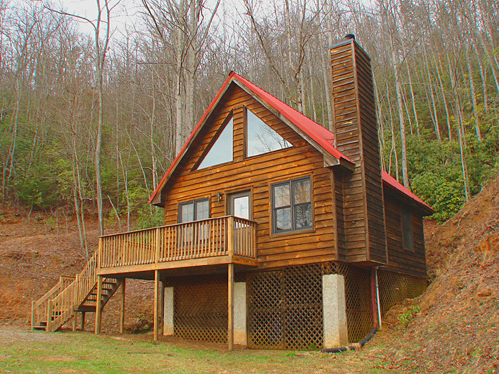 We have five Family cabins to offer.